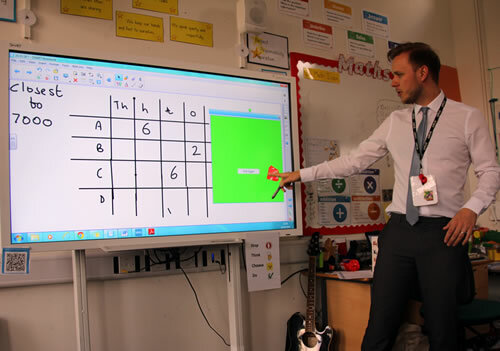 At Sea Mills we want all children to be able to see mathematics as an interconnected subject and be able to make connections across mathematical ideas to develop fluency, mathematical reasoning and competence in solving increasingly sophisticated problems. We want our children to apply their mathematical knowledge to science and other subjects. 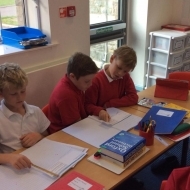 At Sea Mills teachers from year 1 to year 6 are using detailed schemes of learning published by the White Rose hub to plan effective maths lessons incorporating fluency, reasoning and problem solving. 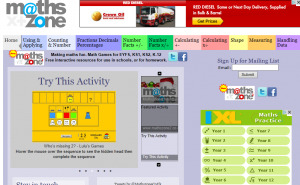 Try to make maths as much fun as possible – games, puzzles and jigsaws are a great way to start. It’s also important to show how we use maths skills in our everyday lives and to involve your child in this. Below is an outline of progression in mathematics that we use to assist in the assessment of progress and achievement. Below is a overview guide of what each year group will be learning in class over the year. The objectives for each term may run into one another and it is down to the class teachers discretion on how and when objectives are taught. All objectives will be covered by the end of the year. Here is a useful mathematics glossary resource that could be used at home to help understand specific vocabulary used in school. 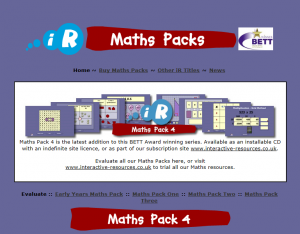 Here you will find links to external websites that can be used to support your child in their learning in Maths. 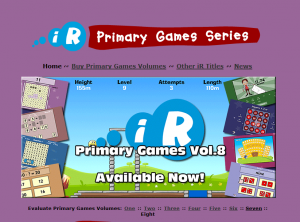 Games and activities can be used to consolidate and extend learning beyond the classroom. 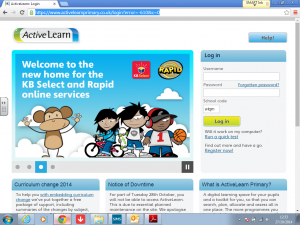 Active learn is the external platform that children can access at home on tablets, MAC and PCs. It is advised that you use Google Chrome and make sure that pop ups for this website is allowed. Children should have been given their own individual logins. If not then please ask their class teacher. 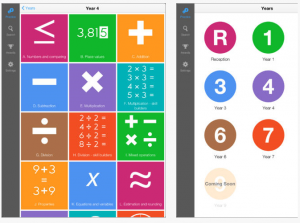 Click here to follow a link to download IXL’s latest FREE app for the ipad. Choose your year group and then an area to work on. Can you improve your score? 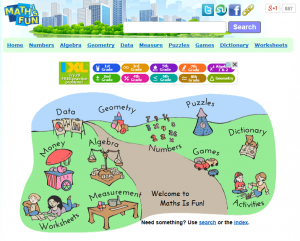 You can also access IXL on your desktop. 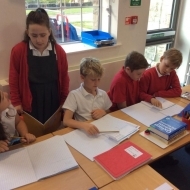 Choose your year group and the area in Maths that you want to work on. 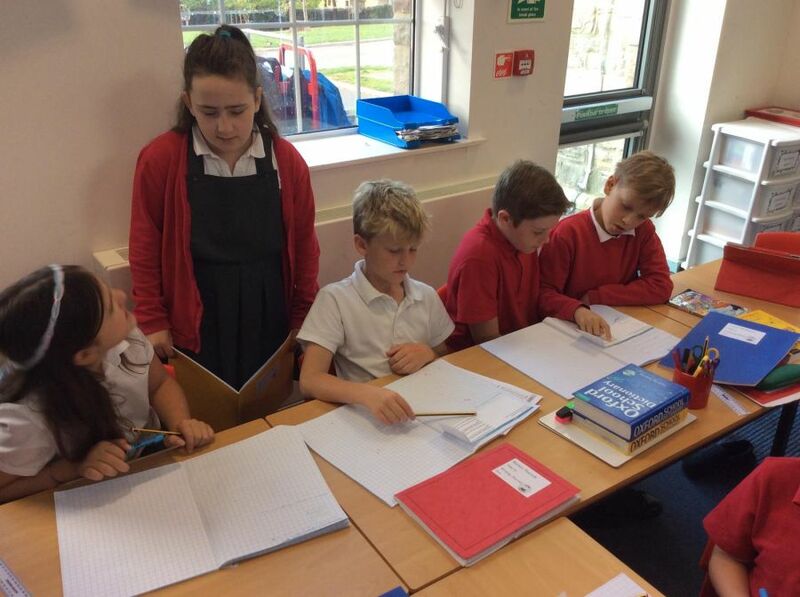 Some amazing Maths taking place in the classroom today. 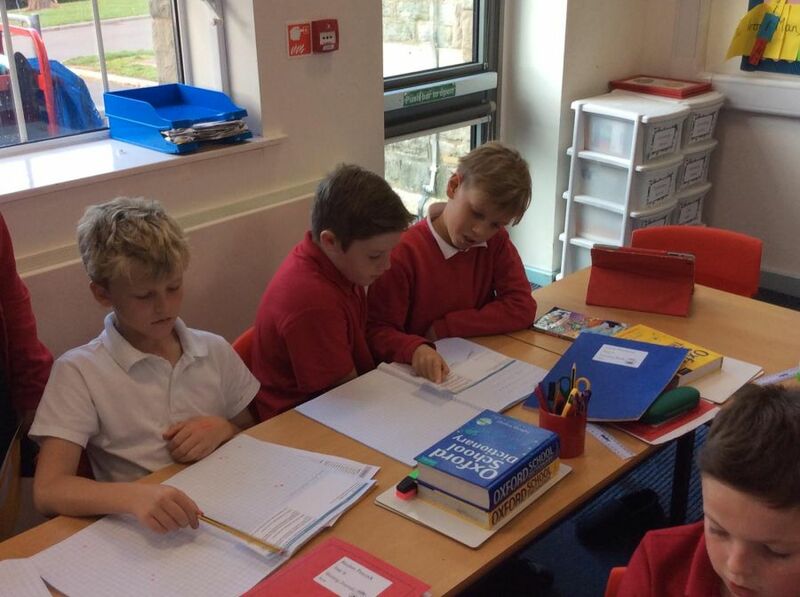 Children had to discuss written and mental methods and explain their reasoning. Can you work solve this? What answer does Jasmine get, and is she correct? What answer does Kamal get, and is he correct? If you disagree with either Jasmine or Kamal, can you correct their reasoning?